To make this Valentine’s day more special for its female buyer, Samsung is going to plan a new version of Galaxy A8s. Just as the company announced today that Samsung Galaxy A8s Female Edition will Unveil on Valentine’s Day. The phone is nothing new but a new color variant. The remaining specs of the phone are the same as of regular version. 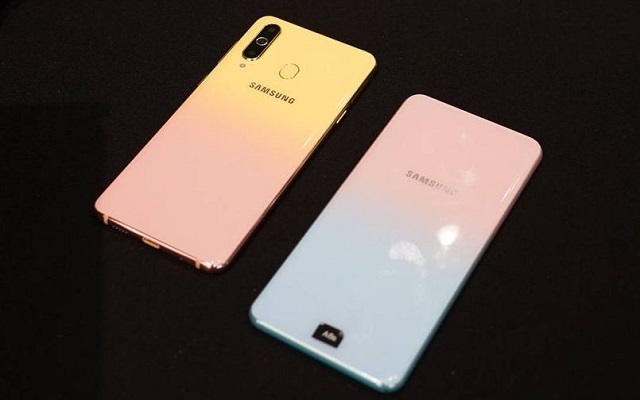 Moreover, the new Samsung Galaxy A8s Female Edition will come in pink and gold gradient color. Let’s see what the phone will cost. The company will start selling the phone on February 14th.